A weight loss plan should be done after you have a understanding of why you eat. Most diet plans ask you to develop your plan first. At this point, most people don’t have enough knowledge to develop a plan. You must first understand the circumstances that prompt you to eat, and all of the triggers that cue you to eat more, or be inactive, before you are ready to act and develop a weight loss plan. These are a few of the most critical areas involved in weight loss, and weight control, but by no means an inclusive list. Include any area that you want to change in your plan! You can then fill out your food policy sheet with your new healthy diet habits and lifestyle solutions, and post it in a place you see often, as a daily reminder and motivator! 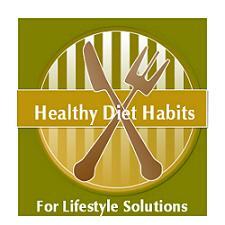 Once you have your weight loss plan put together, you can then develop your eating philosophy.